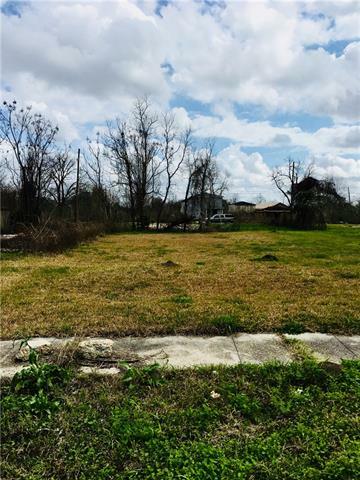 SPACIOUS lot to build your new home! 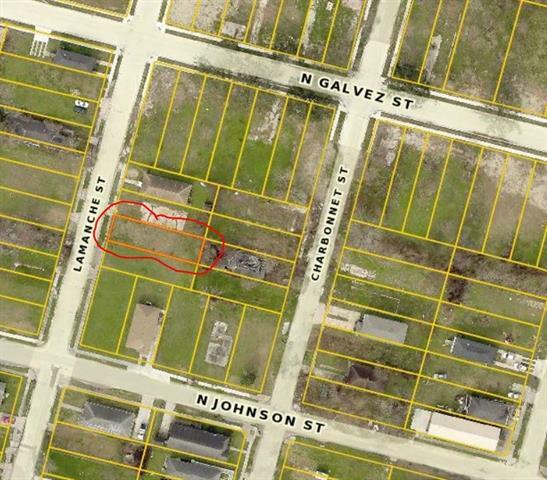 Many new homes are being built in the Lower Ninth Ward and here's your opportunity!! 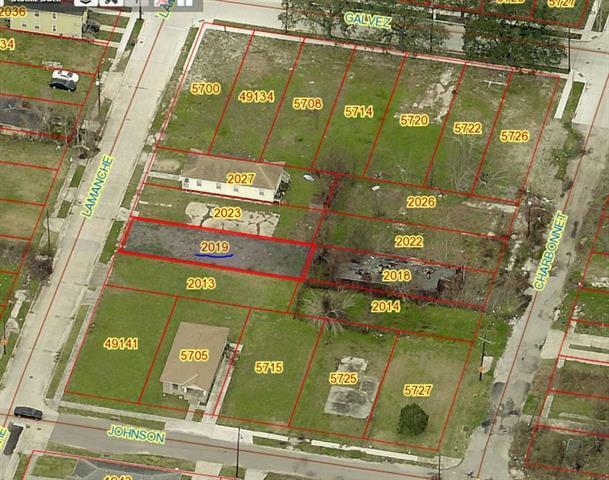 Walking distance to Charter school, Multi Service Center (NORD), and the Martin Luther King library. Bounding streets N. Galvez & N. Johnston St.